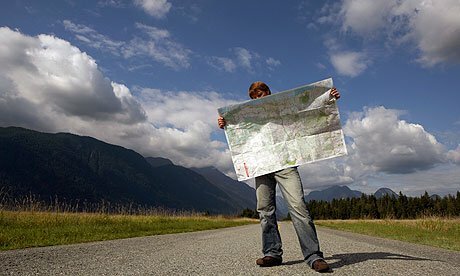 Have you ever encountered someone who took a wrong turn and now needs directions? For some reason they ask how to get back to where they got lost. Why? They have already demonstrated that they don’t know where they are or how to get to their destination. A better option would be to start from where they are currently and then ask for help to get from their “you are here point” to where they are ultimately trying to get to. When visiting Disneyland there are certain rides and attractions that most of us want to make sure we get to experience. As such Disneyland has strategically placed maps throughout the park. 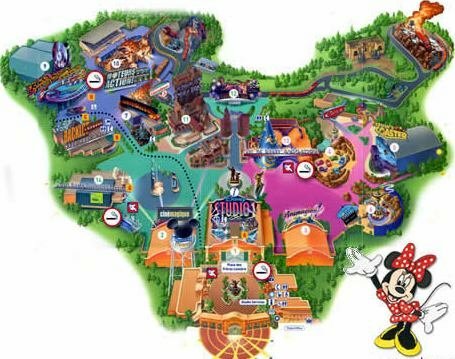 The map will show where each attraction is located. The spot where we are on the map is designated as the “you are here” point. This spot is the most important location on the entire map because it becomes our starting point for the journey. It allows us to orientate the direction that we need to be moving in to get to our destination. If we don’t know where we are, getting to where we want to be is next to impossible. God’s Word helps us establish our “you are here point”. When we have taken a wrong turn or we are stuck on the side of the road, God’s Word finds us right where we are in life and can get us moving again. The Bible not only gets us moving again, but it gets us moving in the right direction. 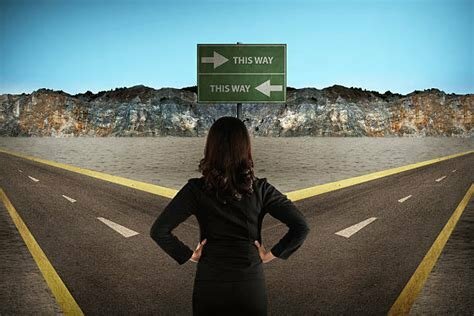 When we are facing choices and are unsure of which way to go or what to do we can go to God’s Word and get direction. The Bible is the believers GPS. We can have confidence in the Lord. He knows the way that we take. So even if we make a mistake, His grace still abounds.